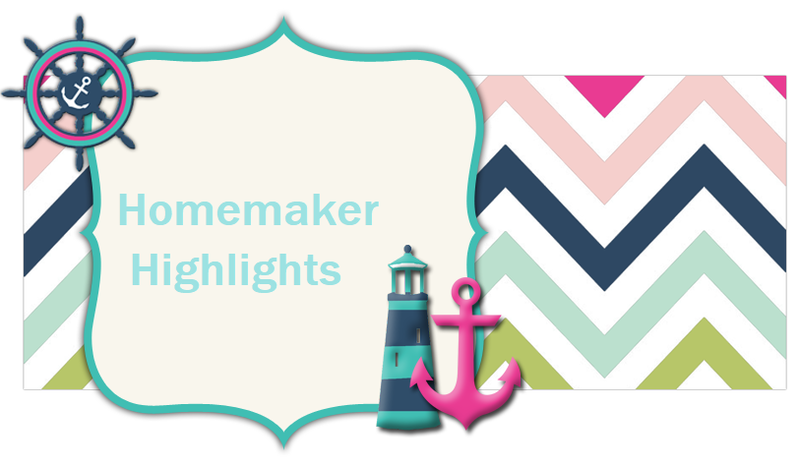 Homemaker Highlights: List of Freebies. Free fit crunch baked bar http://www.fitcrunchbars.com/freebar/ Per site "Samples may only be shipped to addresses in the US; no PO boxes or international addresses. Samples are limited to one per household." Also, "Due to overwhelming response there will be a delay on sample fulfillment. Thank you for your patience." Free Bony Acai energy sticks http://bonyacaiusa.com/sample/ Per site "We are processing your order. However due to overwhelming demand for this unique product and special offer we are experiencing delayed shipping times. We are processing the orders as fast as we can. Your spot has been reserved." Free vial of Jo Malone Peony & blush suede http://www.jomalone.com/_efb/Peony?s=b You do have to go through a "pin" to a friend, but it will offer after you send the email. It's a 1.5 ml vial. Per site "Receive a 1.5ml vial with our compliments. Available for US residents only, one per household, while stocks last." After filling the information I got this "We will let you know by email if you'll be one of the first to experience the most-wanted scent of the season." Free cofee sample https://www.facebook.com/CafeBusteloOFFICIAL/app_155003071307225 This one said I had already signed up for it, but I don't recall every receiving a sample of this...hmm. Free sample of Wise food storage http://wisefoodstorage.com/request-a-sample?avad=55097_e4d74f45&ref=AVL Per site "To receive your FREE sample. Please complete the simple form below and one of our representatives will contact you in the next 24-48 hours to process your request. Wise Company reserves the right to deny sample requests, as determined in its sole and absolute discretion." Not sure if this one comes, I just can't deal with anyone calling me :) Let me know if it pans out. Free Snapple ice tea sample https://www.facebook.com/BrewOverIce/app_119410941601761 Says to allow 14 days. Free Transitions eyeglass decals http://trialdecals.com/RegistrationForm.aspx?cm_cid=a033b20a-3349-e111-88d2-00155d32b124&cm_iid=1048&cm_formid=c041fa67-09f3-e211-87a1-02bf0a3225c0&cm_url=http%3A%2F%2Ftrialdecals.com%2FRegistrationForm.aspx&cm_vid=6C6B472C-D37A-4964-8B40-F110C4EFA045 Per site "Within 1-2 weeks, your package containing the trial decals should arriveat the address you provided. If you do not receive your package during the specified timeframe, please send us an email at customerservice@transitions.com." Free sample of Gevalia coffee http://see.walmart.com/gevalia? ?wmlspartner=lw9MynSeamY&sourceid=37315147301040633338&affillinktype=10&veh=aff Allow 4 weeks. Free sample of EmergenC http://www.emergenc.com/free-samples Allow 4-6 weeks. Free sample of Elmore oil http://elmore-oil.com/shop/free-sample/ Per site "Due to an overwhelming response, it may take a little longer than usual to send out your FREE Sample. 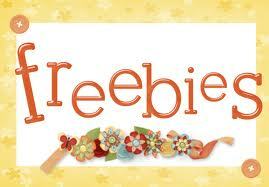 We will mail out Free Sample requests in the order they are received. Thank you for your interest in the product and we are sorry for any delay in receiving your FREE sample. Have a fantastic day! (USA, Canada and UK only)." Free sample of xtra fulls http://wm6.walmart.com/lancecrackers.aspx?wmlspartner=lw9MynSeamY&sourceid=21510750074278670515&affillinktype=10&veh=aff This is a coupon that needs to be printed. Free Ovaltine sample https://www.facebook.com/OvaltineUSA/app_632739906745352 Allow 6-8 weeks. Free sample of Murad rapid age spot free http://www.murad.com/rapid-age-spot-free-sample?XID=F:50166 Allow 2 weeks.